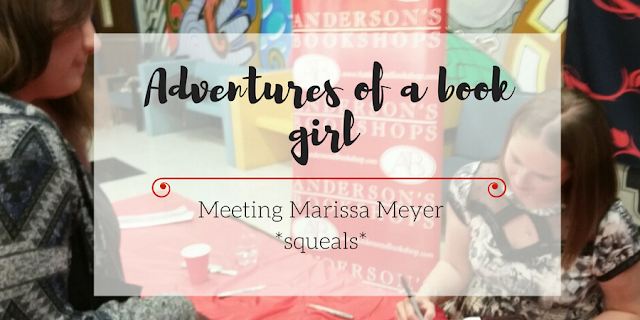 Adventures of a Book Girl|| Meeting Marissa Meyer on her Heartless tour! 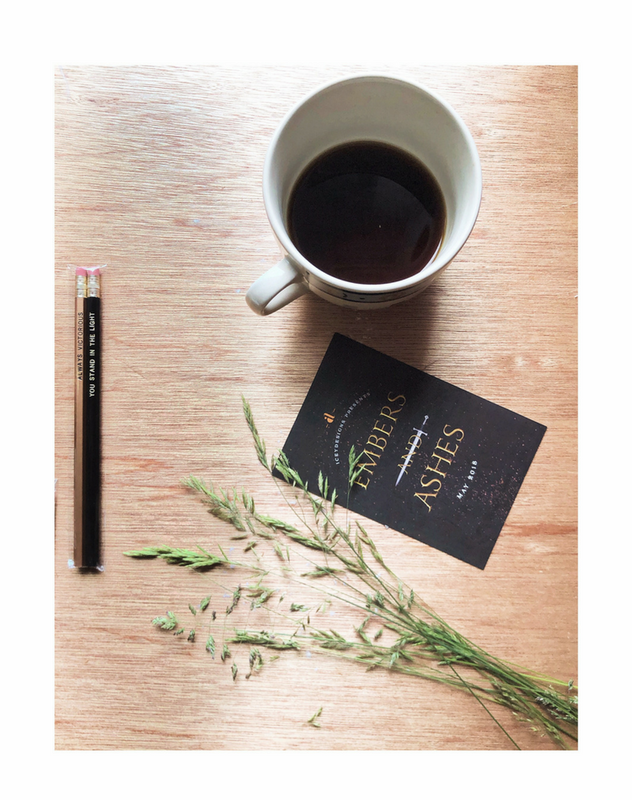 Plus, book events are always much more fun when you have a friend! Let me just say.... my friend had never listened to Hamilton. Since my Hamilton obsessed brain couldn't handle this news, I made her listen to the entire Hamilton soundtrack on our way there. If you went to a Heartless tour stop then you may know that Marissa plays a series of games with the crowd. I honestly loved the crowd of people that came to that tour stop! They made the games so much more interesting. She also eventually did a Q&A! I asked her, "What would the Lunar Chronicles characters be if they were desserts?" which got me many weird looks. BUT if I have to get weird looks in order to confirm that Thorne is indeed a Tuxedo cake, then everything is worth it. It took a century to get to the front of the line but it was definitely worth it. Marissa Meyer is such a sweet heart and I 10000% recommend that you meet her if you can! Overall I had an amazing time! 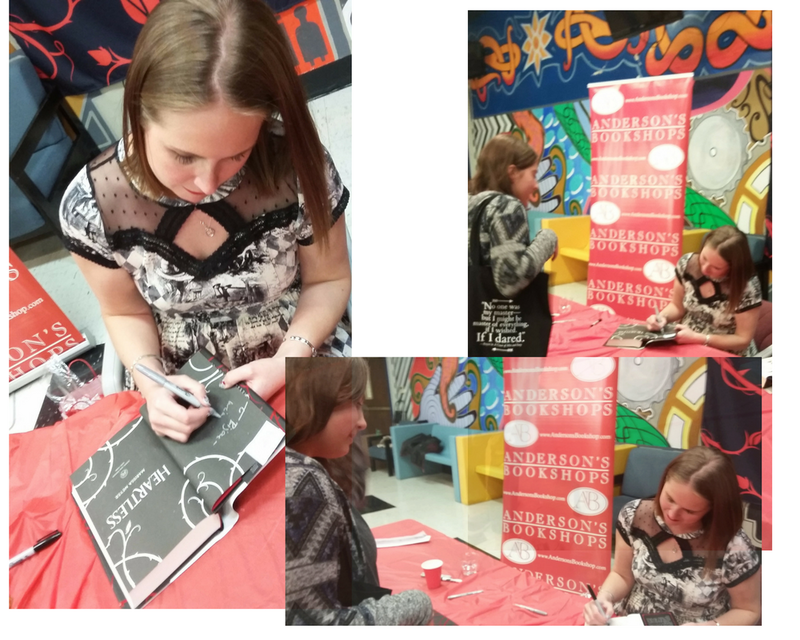 Book signings/author events are super fun for me to attend and I can't wait to meet many more amazing authors in the future! 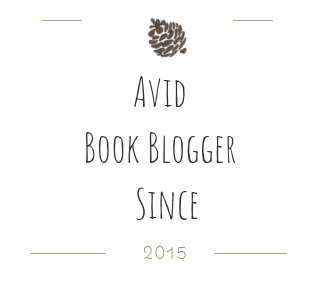 What's the best book event you've been to?